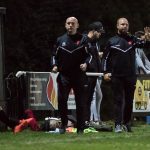 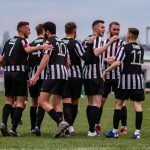 Clipstone Football Club » New look, new features – same old price. 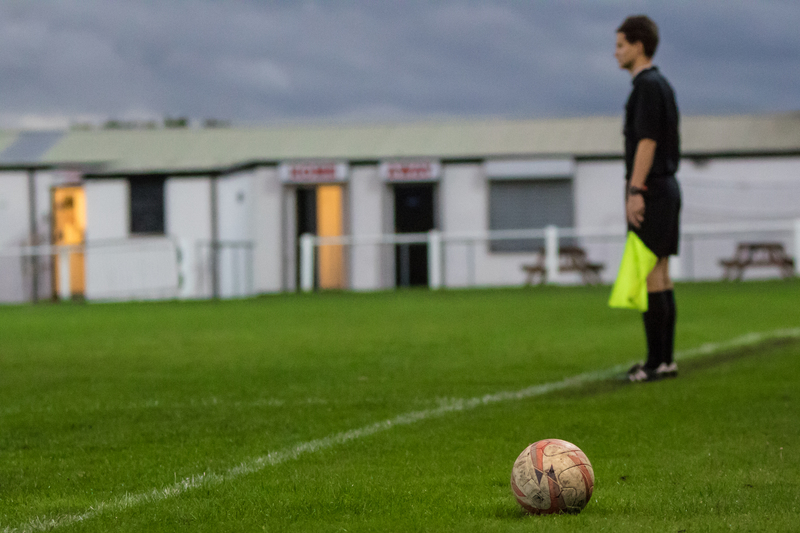 New look, new features - same old price. 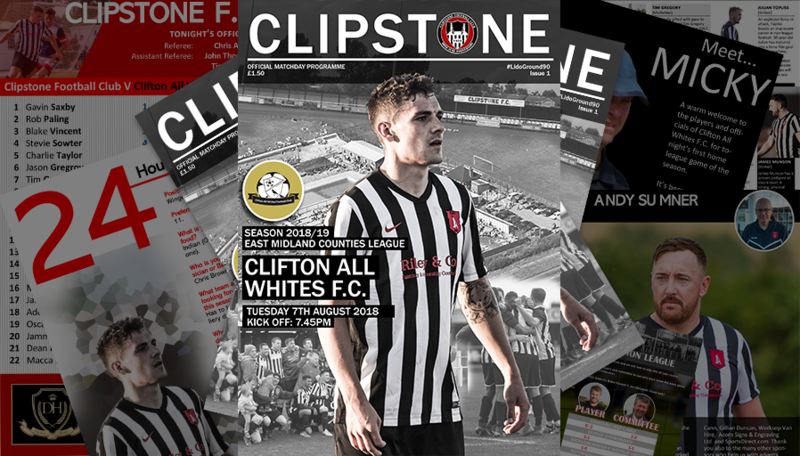 Clipstone’s special 90th year edition is back tonight when Clifton All Whites arrive at The Lido Ground. 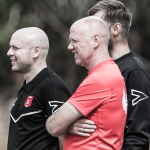 All our new signings are profiled in tonight’s issue, with an extended interview with Tim Gregory. 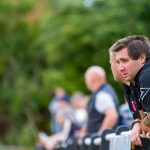 Micky Taylor offers his thoughts and there’s a number of new features for Cobras fans to digest. 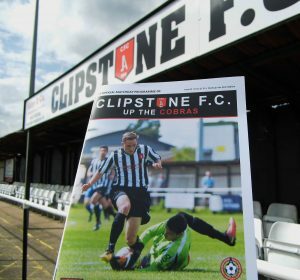 Programme editor, Daniel Walker, comments: “There’s been a lot of talk about programmes over the summer, but our plan for the foreseeable future is to continue to print programmes for Clipstone fans and visiting supporters. 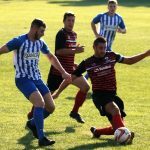 “Despite the changing landscape with regards to instant news and social media, our official matchday programme continues to be popular amongst Cobras fans. 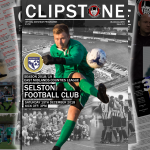 Copies are available at the turnstile or in the Cobra Cafe. 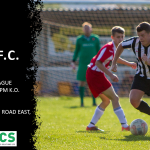 * If you cannot make it to a game or want a pristine copy delivered to your home, our programme can be mailed to you direct from the clubhouse to your doorstep. 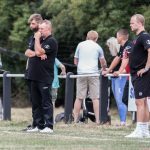 We would like to Thank Andy & Claire Plant (Acorn Signs), the club’s programme partners, for their generosity in printing our programmes for the third consecutive year.